written Result and Admit Card Notice below this Post . Most of the government jobs, Bank jobs and Non govt job application completed by Online method by Official Website. 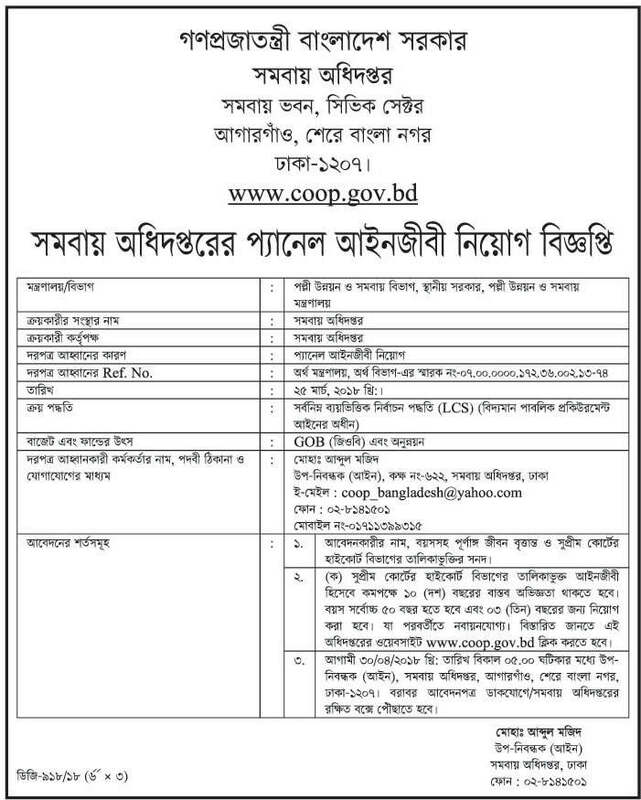 You can also know how to apply Department of Cooperatives Coop job circular in 2018.